Welcome to AreYouDancing, the largest and most comprehensive dance listing website in the UK. To search for classes and dance events near you, simply type your postcode, town or county into the box on the right and select your preferred dance style. Search for dances, classes, workshops and other dance events from over three thousand dance teachers and event organisers. 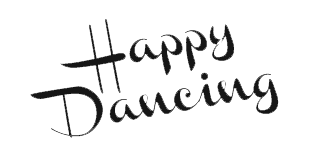 Whatever your style of dancing AreYouDancing will help you find classes from beginners to advanced, as well as social dances, specialist workshops, weekend dance camps, competitions, festivals and so much more. Advertise your dance events, products or services free on AreYouDancing. Launched over 12 years ago, and with around 30,000 unique visitors every month, AreYouDancing will advertise your dance events and services to a wider audience.